← GOSSIP: Labrinth [@Labrinthda1st] stage dive epic fail! 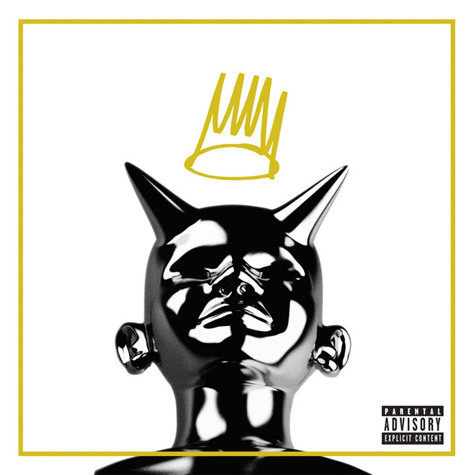 J Cole’s second album release is looking promising as he releases the track listing for ‘Born Sinner‘! There’s less than two weeks to go until Cole delivers us his highly anticipated new material! He has already released the massive ‘Power Trip’ featuring Miguel, and it looks like there’s a couple more features on the album to look forward to including track with TLC, Kendrick Lamar, 50 Cent and Jhene Aiko. The standard version features 16 tracks, with the deluxe adding an extra 5 tracks for your listening pleasure! I have a feeling this album is going to be huge! Peep the track list below!